I spent the most delightful morning at my grandson’s Kindercare kindergarten class. We had made a book together – he drew the pictures and told me what to write. 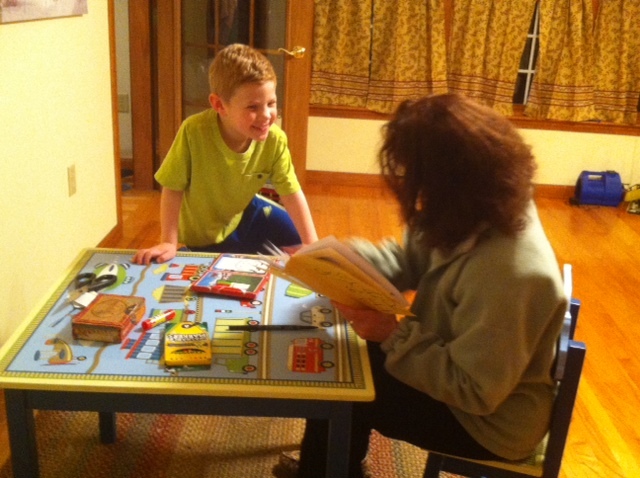 Then he told his teacher that he wanted his grandma to come in to read the book to his friends. The teacher was thrilled (another pair of hands is always appreciated in a classroom filled with active kids)…and today was the day. Jeremy could hardly wait to get to school…in the car, he told me that he was a gazillion and trillion excited. Of course I had a ball – and read a whole bunch of picture books with them in addition to the book Jeremy had made. It’s always fascinating to observe the interactions amongst the kids – friends one moment and arch-enemies the next. So I decided to bring a book to you that addresses the topic of friendship…and with Valentine’s Day just two weeks away, it seems very appropriate. Holler, a big owl, and Hoot, a little owl, played together every night in the woods. They were both shy, and neither friend spoke of how he felt about the other. A storm separated the two owls and each worried that he would never find his best friend. A wise old owl advised Holler to call out loudly for Hoot. Although Holler was very shy and had never been able to raise his voice, he found the courage to call very loudly…and Hoot heard him! They found each other and were overjoyed and were finally able to express their feelings of love. You will need: One white paper plate, crayons or markers, construction paper, scissors, glue. I found this craft at an amazing blog…huppiemama.com…her photos are so wonderful that you don’t even need instructions for this fun owl. I start Susanna Hill’s Making Picture Book Magic class on Saturday. I am 100% excited! I’m also taking part in Doris K. Stone’s Fearless February, a challenge that encourages you to write 28 minutes a day for 28 days. with a pencil and paper and listen to him. management…you won’t want to miss that post! 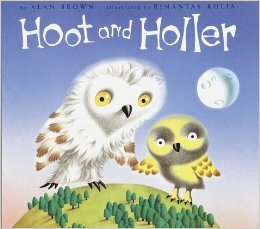 This entry was posted in Crafts for kids, Friendship, Perfect Picture Book Friday and tagged children's author Alan Brown, children's author Susanna Leonard Hill, Friendship, Hoot and Holler, Make a paper plate owl, Owls, picture book review by viviankirkfield. Bookmark the permalink. This book looks pretty cute. I like stories about good friends. And you can do the coolest things with a paper plate! I just eat them. Thanks for sharing! Oh, this looks like a perfect book for now – what with all these snowy owls coming around. I love the title. 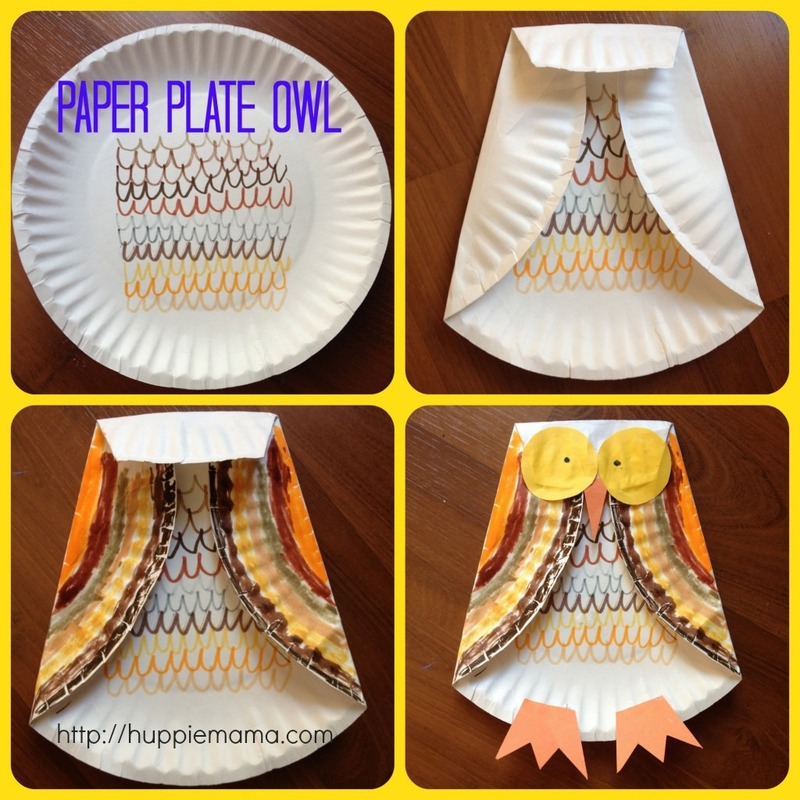 This gets my vote for the cutest paper plate activity! Perfect for Superb Owl Sunday! What a beautiful story about compassion for children. There are similar themes today in some of the books shared. I enjoy your owl activity, as will kids. Nice selection today! Thank you, Pat! No matter how many books we find about friendship, we always need more. 🙂 Glad you like the owl craft…I’m going to do it with Jeremy. Oh, no – another book I wish I’d written! I do too! Dreading the possibility of the one I came up with today existing already too! This book sounds like a winner. I hope my library has it. Unfortunately last week when I went to the library with a list they didn’t have any of them. sometimes they have some. And it’s a great county wide system. I joined Pinterest (search for Pinterest…then join)…and then I think there was a place on the Word Press dashboard (settings I think, then click sharing)…I believe you can link your Pinterest account to there and when people click on the Pinterest logo, they can follow your boards…I don’t know much about Pinterest yet…but I do love the visual aspect of it. I LOVE the adorable owl craft to go with the story. Paper plates…brilliant! Owl + friendship = perfect. So perfect that you were able to visit his class. Of course, we miss you here in Colorado! Enjoy Susanna’s class! It is Picture Book Magic! I miss you guys, too…I’m grateful to have the Skype critique sessions…it helps me still feel really connected. This is such a beautiful story and the illustrations are just the cutest. Looks like you are having a lot of fun time with grandson. How amazing you get to read to his class. Awesome that he enjoys it too. I hope they have it, Yulia! Our library in Colorado used to get books that we wanted from libraries across the country. And I’m so happy you love to take your children to the library…I’m going to link your post to mine. :) You are a wonderful mom and I know you are always encouraging your children to love books!